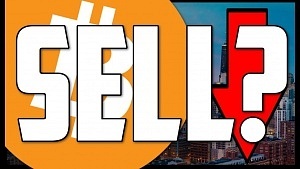 After the announcement, the coin dropped from around the $400 mark to as low of $9. Here at BitConnect Daily, we had a total investment of $850 after lending multiple times through the interest we had gained. Although it’s not quite as much as the $500k story that been circulating (A guy took out a 500k bank loan shortly before it shut down) it’s still a lot of money to just disappear. Naturally we started googling Where to sell bitconnect coins (BCC) and how we could try and re-coup some of our money and we found something rather interesting. 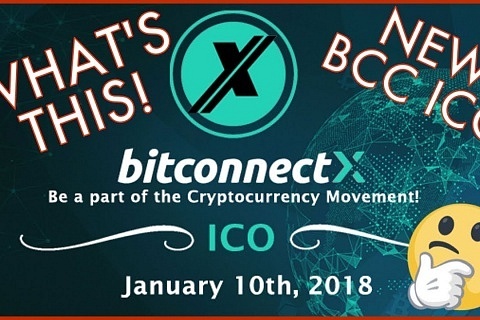 Bitconnect released an article on the 16th Jan (Which we now can’t find) basically saying if you transfer your BCC to Bitconnect x each coin will be worth $150 but only for you to buy Bitconnect x (BCCX) with but only for the next 10 days! This could potentially mean that after the ICO and the exchange has been launched, you could cash out straight away. Although it’s not going to be as much as you had originally hoped, its better than the $9 the BCC is currently worth. Alternatively, you could actually buy BCCX in hope you’ll actually make more. In actual fact the BCCX ICO has been selling a limit of 250,000 coins per day, for the last 5 days which means they have sold around 1.25 million. 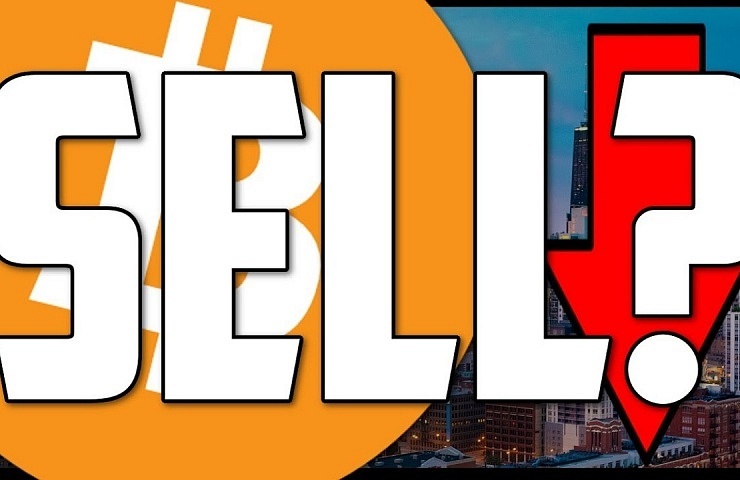 The coin is selling at $50 which means there’s already $625 million in ‘circulation’. That gives the BCCX coin 48th place on coinmarketcap.com. The ICO has only been live 5 days at the time of writing and will continue to the end of February. The coin should slide in at a pretty good number on Coin Market Cap which i’m sure will get the attention of the media, hopefully bringing the coin price up as a result. 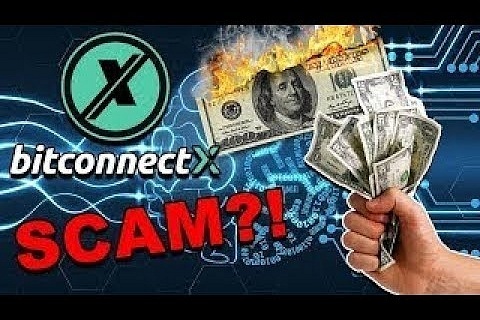 Maybe the questions isn’t ‘Where to sell bitconnect coins (BCC)’ and more, do you cash out or buy BBCX in hope of actually earning more? Either way, it’s better than the current price of just $9 each. Let us know your thoughts in the comments below or check out our forums!